Here's the press release from Pizza Express. We'll be reviewing the restaurant soon and are interested in your opinions too. PizzaExpress is celebrating the launch of its exciting new look restaurant in Welwyn Garden City on 5 August. Located on Howardsgate, this spacious restaurant has been totally transformed and features artwork paying tribute to Murphy Radio, the locally based manufacturer of radios and radio equipment which, thanks to its groundbreaking designs, grew into a household name. 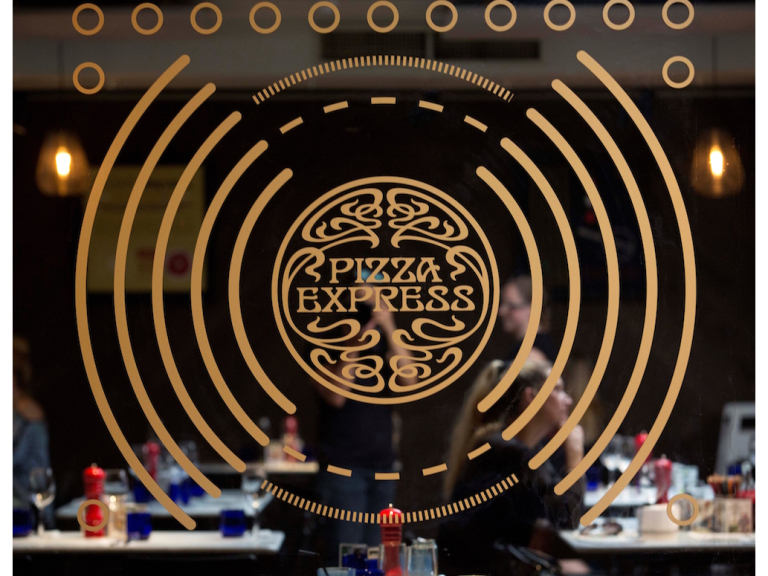 Each PizzaExpress restaurant is individually designed – often using well known places, people or historical events from the area as the basis. Bronze vinyls incorporate elements from Murphy’s beautifully designed products, with patterned radio waves and frequencies. Further illustrations highlight the design of the iconic radios, with a series of colourful and vibrant prints. 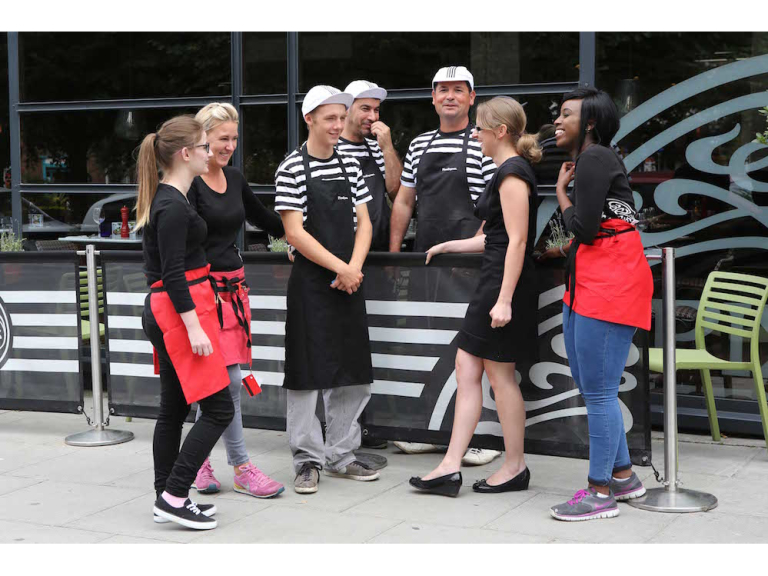 PizzaExpress has been dishing up fresh, handmade pizza to Welwyn Garden City since 1999. The restaurant has an exciting summer menu with plenty of options, including even more low-calorie mains and desserts, a new range of premium pizzas, called Romana65, the return of some classic salads, the introduction of new salads, new gluten-free recipes and summery desserts.